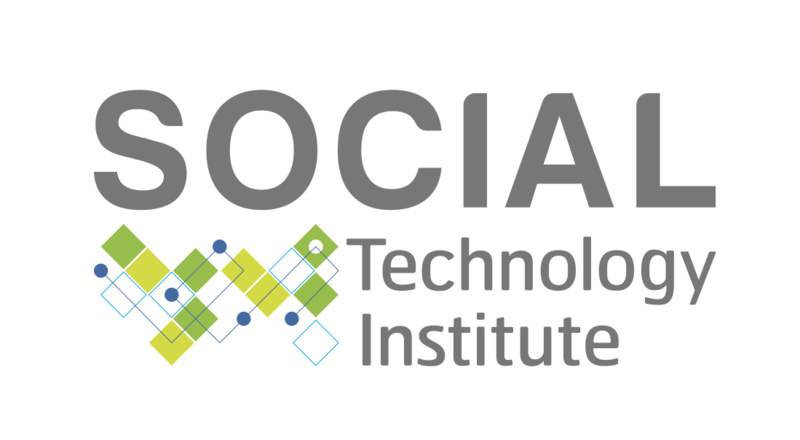 Social Technology Institute, we are non-profit organization focus on using Technology to support Social Innovation and promote Civic Technology. The institute initiated from Change Fusion ( http://changefusion.org). Social Technology Institute is working on social issues i.e. Environmental, Health, Education, Disaster Risk Management and Anti-corruption through Open Data and Big Data. We also support network of Tech Community in Thailand and Mekong Sub-region.